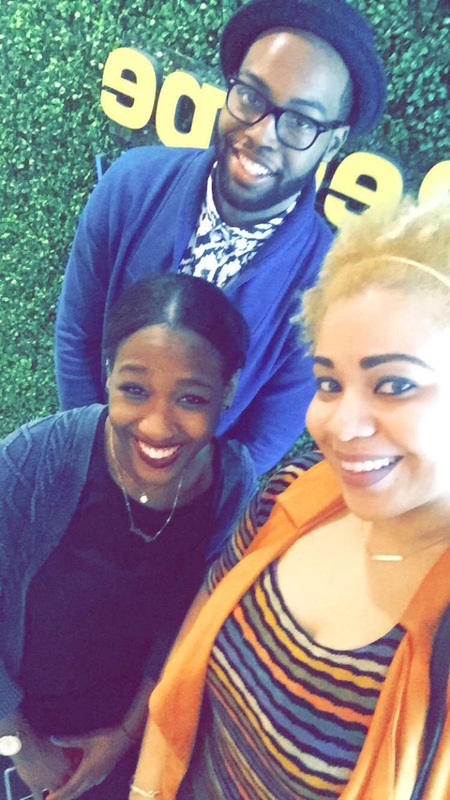 I'm still so excited that I had the opportunity to attend such a dope event, that I just have to share! 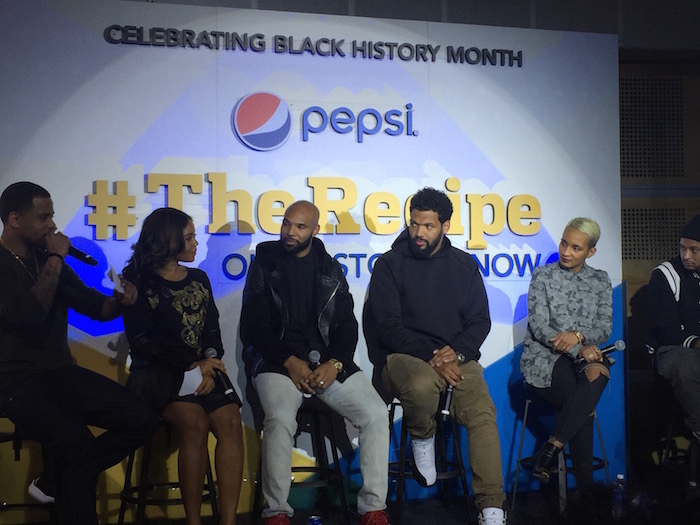 Last night I attended a Black History Month event sponsored by Pepsi, #TheRecipe! The event featured a panel of amazing honorees, including artist Hebru Brantley, former Chicago Bears player Matt Forte and founders of the clothing brand Sir & Madame, Brian and Autumn Merritt. 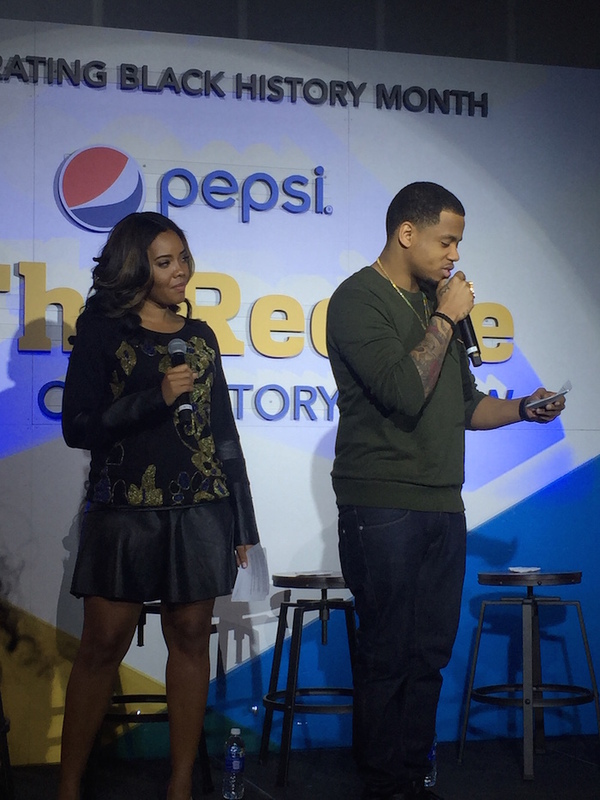 Oh, and I can't forget to mention that the special hosts of the night just happened to be two of my faves, Angela Simmons and Mack Wilds! It was such a nice event and I can definitely say that I left feeling super inspired. The panel discussed everything from how they gathered the courage to take that leap of faith for their careers to the biggest challenges that they've faced thus far. One of my favorite quotes of the night was from Matt Forte, who shared that his father always reminded him "You can't beat God in giving." The more that you give, the more that God will keep giving to you. I was actually having a pretty rough week before this event, feeling a little bit stuck and uninspired. I know that we all have those times and whenever I do, I say a little extra prayer for motivation. Fortunately, #TheRecipe was exactly what I needed! 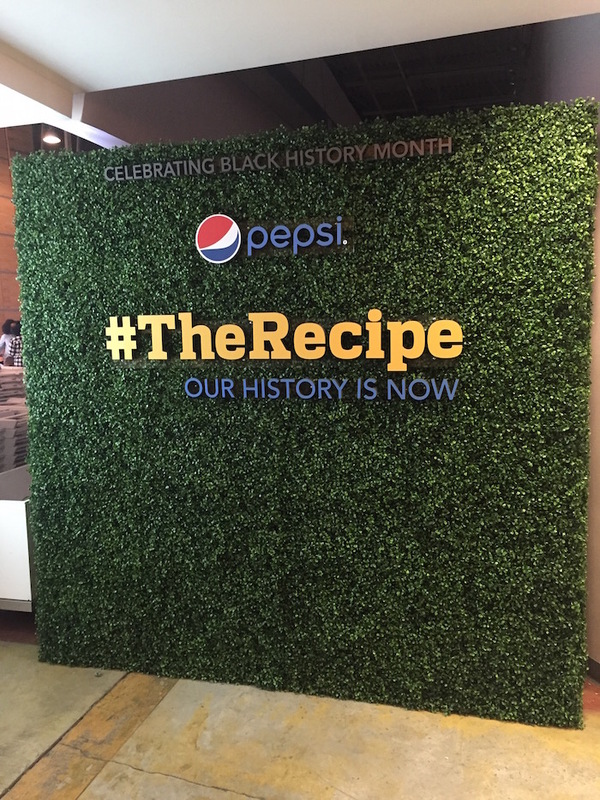 Be sure to search the hashtag #TheRecipe on Twitter and Instagram to see if this tour will be stopping in your city before the end of the month. Very cool event. So glad you shared!